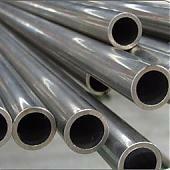 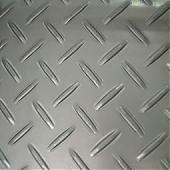 Width: 2000mm-5000mm, or base on buyer's requirement. 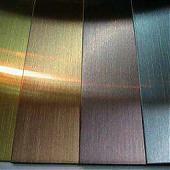 No.1, 2B, BA, HL, Mirror, NO.4, 8K, PVC coating, laser coating etc. 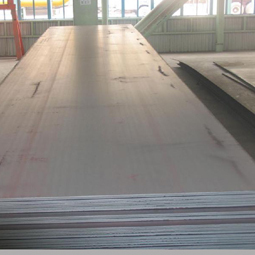 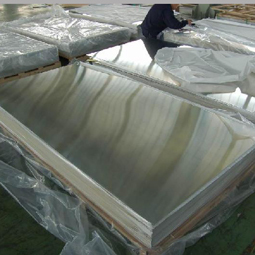 The 2000mm width stainless steel plate manufactured by Jawaysteel is widely used in foodstuff, gas, machine manufacturing, decoration, metallurgy, biology, electron, chemical, petroleum, boiler, nuclear energy, Medical equipment, fertilizer etc.